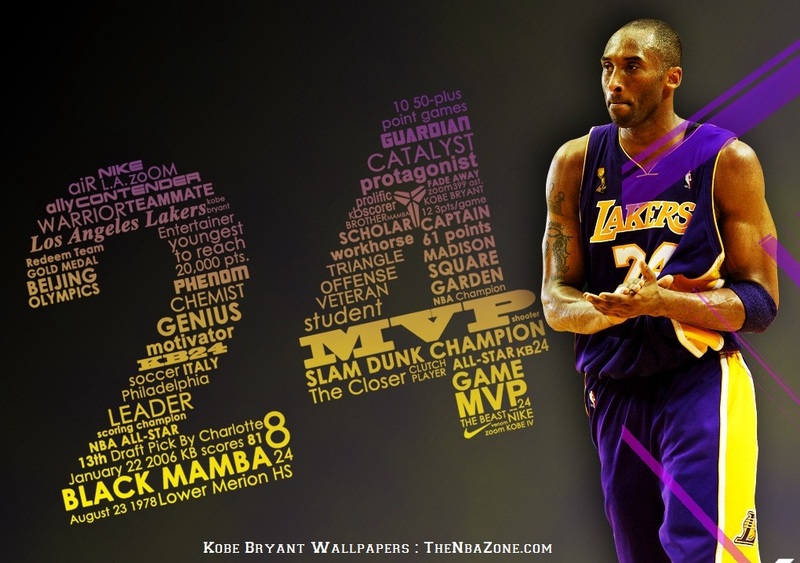 Kobe Bean Bryant is a shooting guard who has played for the Los Angeles Lakers since 1996, a span in which the team has won five NBA championships. 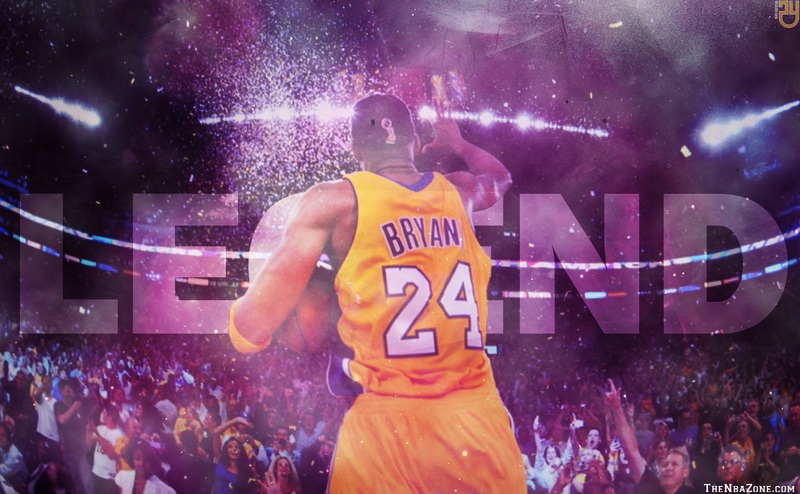 Over the course of his career, Bryant has won two NBA scoring titles and has been a first-team All-NBA selection eight times. 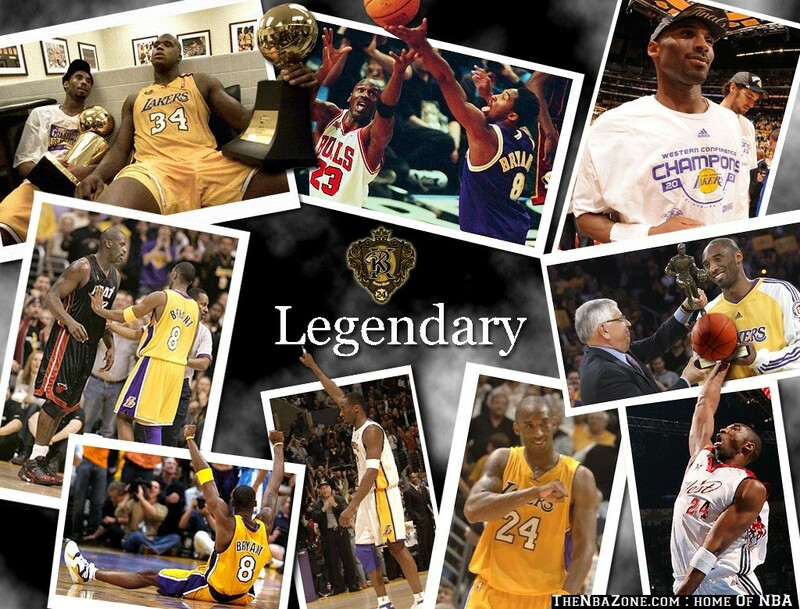 He is a 14-time All Star and four-time All-Star MVP. 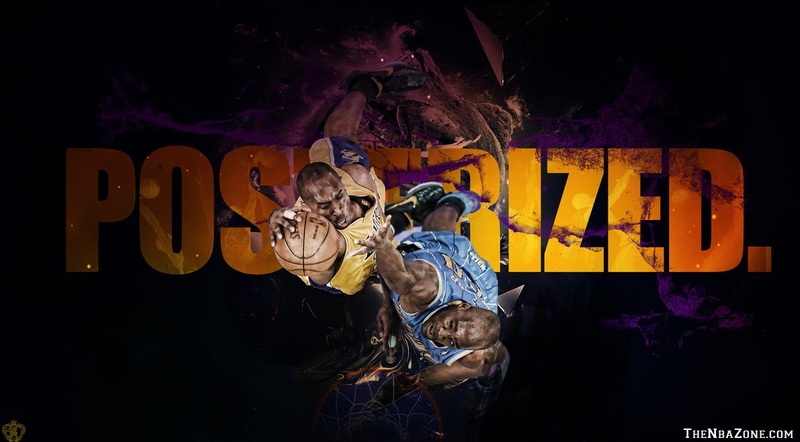 Although known for his offensive ability, Kobe Bryant has also made a name for himself on the defensive side of the ball, having been named to the NBA's All Defensive First Team eight times. Kobe Bryant scored the second-most points in a game in NBA history when he posted 81 points in a game during the '06-07 season. Kobe Bryant cannot remember a day in his life that wasn’t punctuated by the sound of a bouncing basketball. 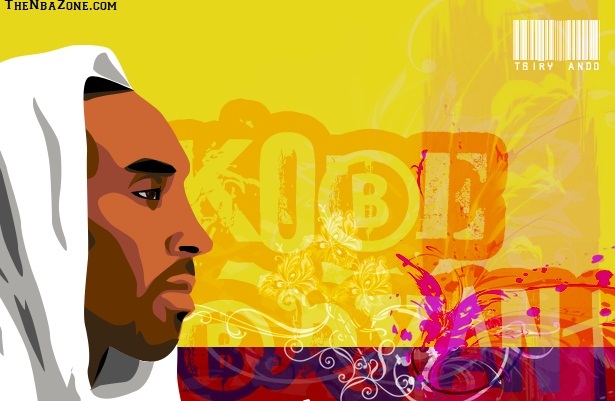 A hoops junkie who prophesied his own stardom in toddlerhood, Kobe is the reason fans stopped raising an eyebrow when high-school stars skipped college and went directly to the pros. The first teenage guard to successfully translate his skills to the NBA, he pocketed three championship rings by his 24th birthday and continued to evolve into one of the best all-around players in the history of the game. In his second season as guard, with the Lakers, Bryant was voted a starter for the 1998 All-Star Game, becoming at 19 the youngest All-Star in NBA history. Bryant went on to help the team win three consecutive NBA championships and was voted first-team all-NBA in 2002 and 2003. He also inked multi-year endorsement deals with Adidas, Sprite and other top sponsors. 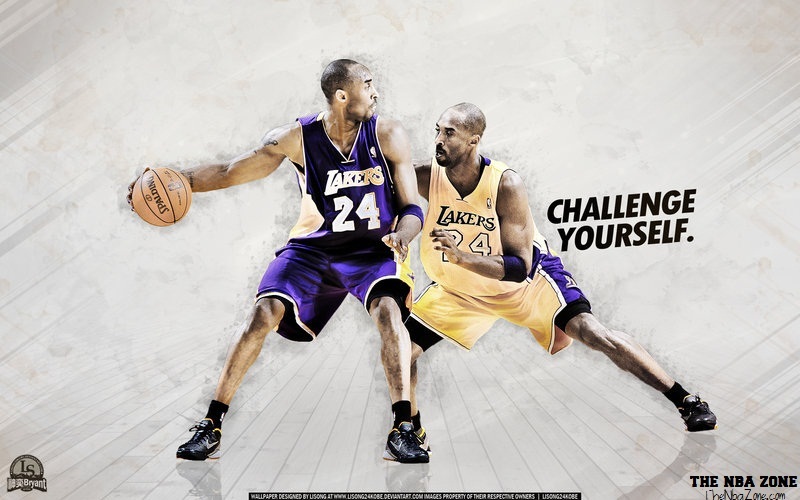 After a few lackluster seasons, Bryant helped his team make it to the 2008 NBA Finals. The team was defeated by the Boston Celtics, but they returned the following year. 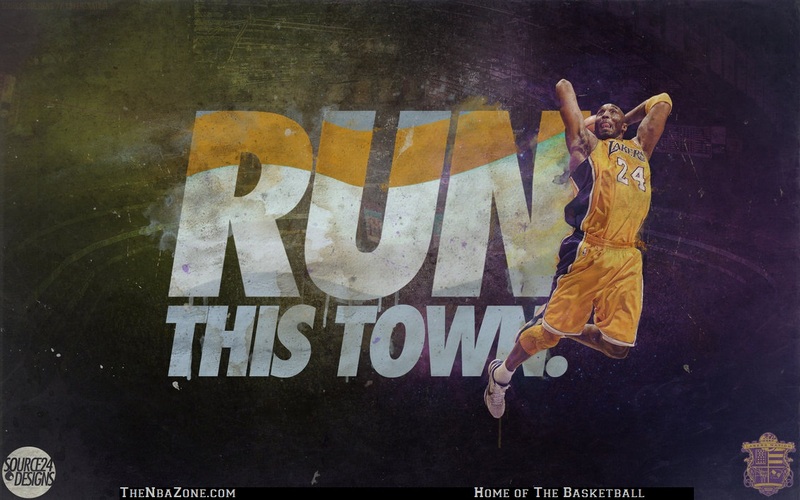 In the 2009 NBA finals, the Lakers beat the Orlando Magic to win the championship title. Shortly after the NBA Finals, Bryant was part of the memorial service to honor friend and music superstar Michael Jackson. 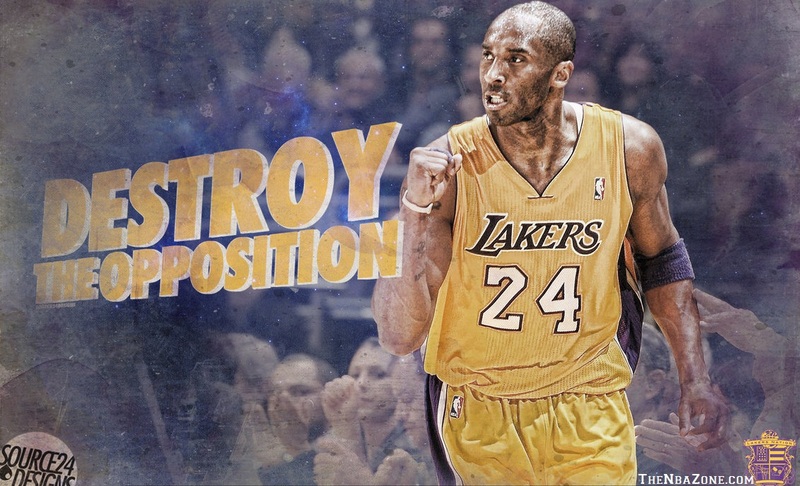 He also announced his decision to stay with the Los Angeles Lakers for several more years around this time. Bryant played on both the 2008 and 2012 U.S. Olympic teams, winning two consecutive gold medals with teammates Kevin Durant, LeBron James and Carmelo Anthony, among several other top players. 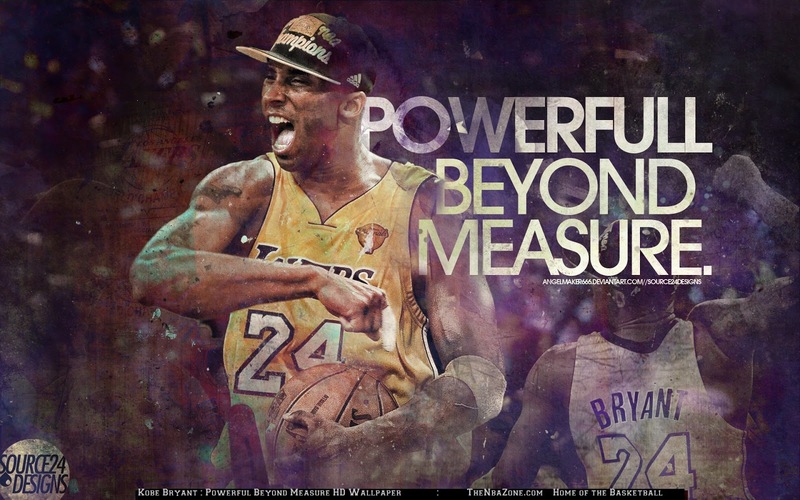 Kobe Bryant is 6'6" tall and weighs 220 pounds. 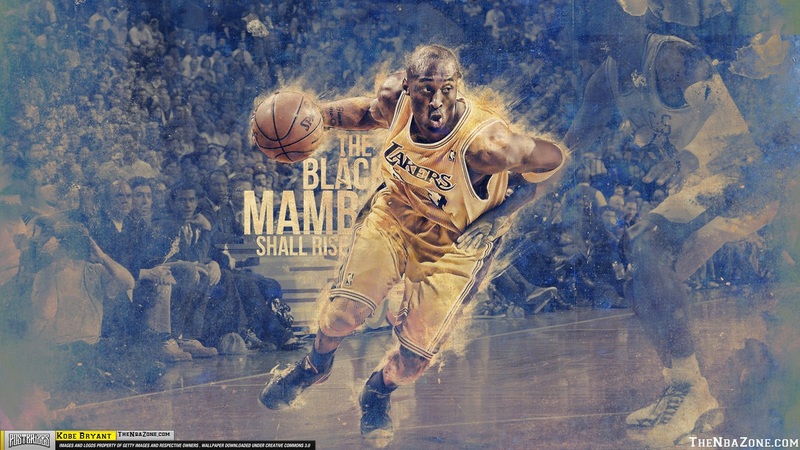 Kobe Bryant is nicknamed the Black Mamba after the deadly snake. Kobe Bryant and his wife Vanessa are proud parents of two daughters, Natalia and Giana Marie-Onure. Kobe Bryant took R&B singer Brandy to his high school prom. 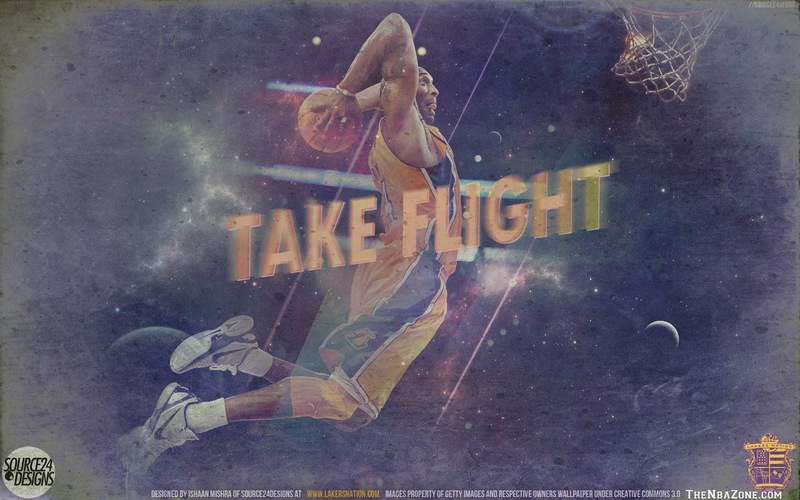 Kobe Bryant made a rap album in 2000. Kobe Bryant scored 81 points in a game on January 22, 2005 - the 2nd most points scored in a game in NBA history! 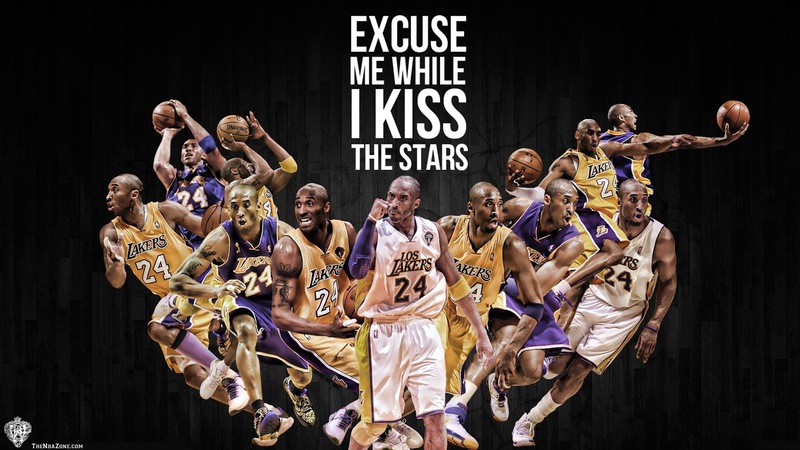 Kobe Bryant is a 10-time NBA All Star. 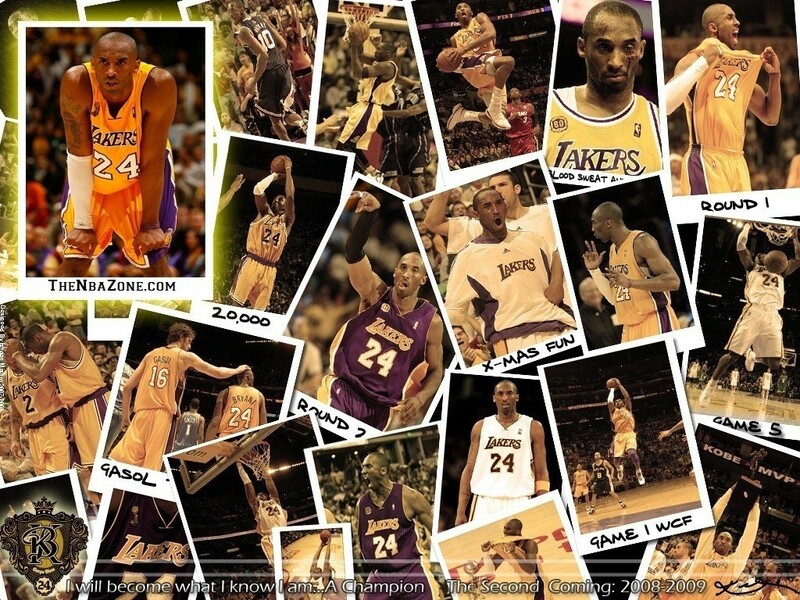 Kobe Bryant won the 1997 Slam Dunk Championship.